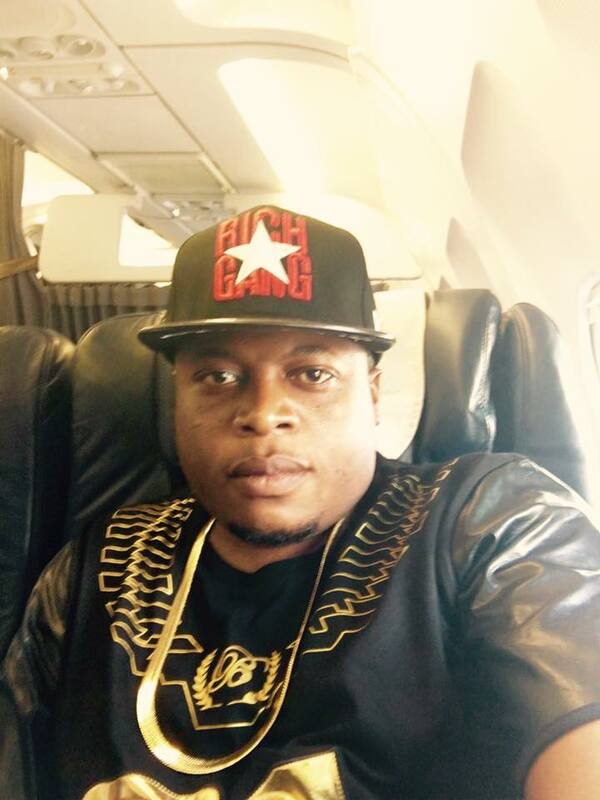 Ivan Samwanga ex-Husband to Ugandan Socialite Zari has been the talk of town due to his complexity. 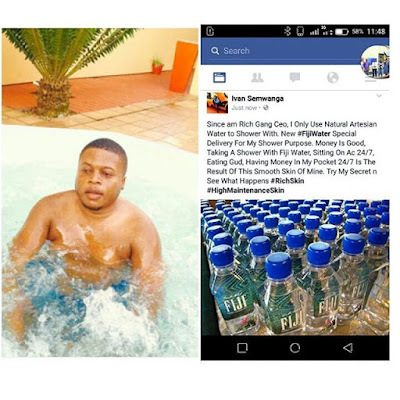 The lad has left many questioning whether he has been doing it like Socialite Vera Sindika. Well the self proclaimed Millionaire has refuted claims that he is indeed bleaching his skin and revealed his secret to his light glowing skin. The flamboyant lad is not shy to reveal what his mula does for him. Here is what he posted on social media.